You’ve got 30 chances to win big! 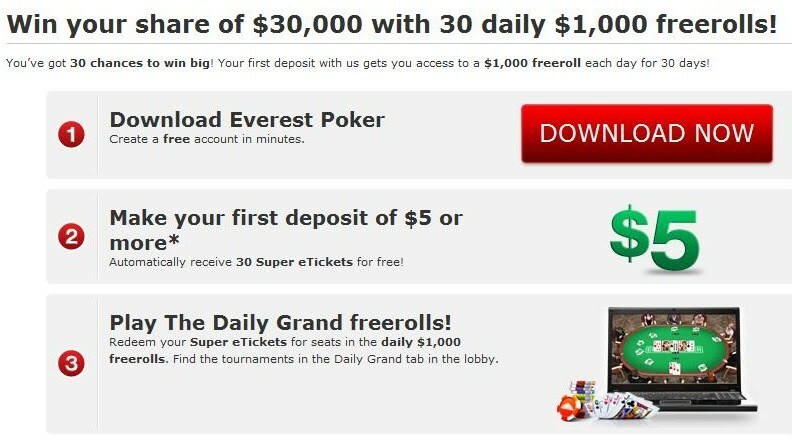 Your first deposit with us gets you access to a $1,000 freeroll each day for 30 days! •First deposit of $5 or more must be made within 14 days of registration. •Super eTickets expire within 30 days. 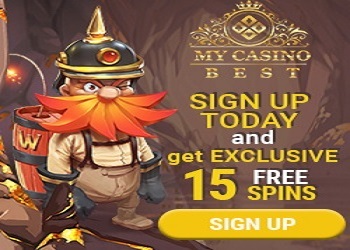 •Players must earn at least 5 SP each day, for 5 days to earn their tickets. *The 30 eTickets will be credited to your account 24 hours after your first deposit.